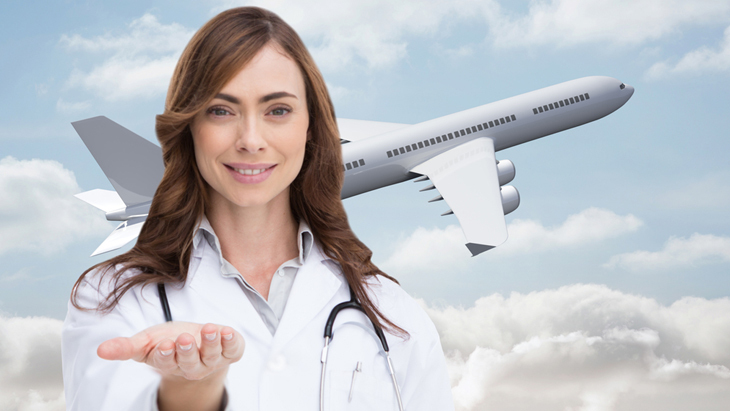 What was once a niche market is now arguably a lucrative and booming industry but contrary to popular belief, traveling for medical purposes is not a modern concept. Archeological evidence suggests that the concept of medical tourism dates back to the third millennium BC when ancient Mesopotamians would travel to the temple of a healing god or goddess at Tell Brak, Syria in search for a cure for eye disorders. Fast forward a few thousand years later, and it was the Greeks who took the concept of medical tourism and ran with it, turning a large peninsula – Peloponnese - in the southern part of Greece into a medical tourism hub, because according to Greek mythology, this area was hailed to be the haven of Asclepius, the God of Medicine. Asclepius represented the therapeutic aspects of the Medical Arts and thus, temples in this area were called Asclepieion, drawing travelers who searched for treatments and cures to illnesses or methods to boost their health and well-being from all over the world. Cities built near or around hot springs also subsequently became prime destination for medical tourists as the mineral-rich waters were a draw for people inflicted with poor health or illness. These cities ultimately became known as "spa towns" - spa being an acronym from the Latin phrase, Salus per Aquam, which means 'health by water'. 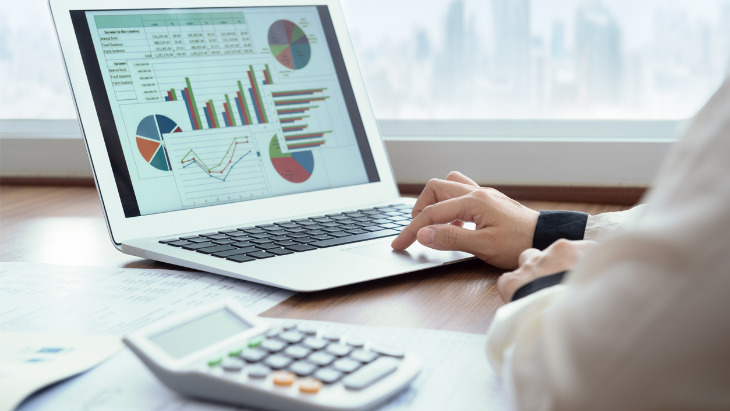 While medical travel in the past remained a costly endeavor, both in terms of finance and time, it has now made a contemporary revival due to advancements in travel, making even the furthest destination accessible and reasonably affordable. Coupled with the evolution of medicine, people seeking medical treatment abroad now are spoiled with numerous options and opportunities. So are you considering traveling abroad for a medical procedure but have reservations on the legitimacy of such an undertaking? You can take a look at some reviews left by satisfied customers who decided to seek medical treatment at Medical Travel Czech, a clinic in Prague, Czech Republic. Medical Travel Czech offers treatments that include IVF and egg donation, plastic surgery such as rhinoplasty and breast surgery, stem cell treatments and weight loss procedures such as the gastric balloon. There are many misconceptions surrounding surgical facelift. Dr Dimitris Triantafyllou, Head of the Department of the Cosmetic Plastic Surgery at GENESIS Hospital in Thessaloniki, Greece explains why it remains the only treatment that effectively treats sagging of the skin of the face and neck.